Matthew 15 describes the scene along the Sea of Galilee where Jesus fed the four thousand. He wrote that “Great crowds came to him, bringing the lame, the blind, the crippled, the mute and many others, and laid them at his feet; and he healed them. The people were amazed when they saw the mute speaking, the crippled made well, the lame walking and blind seeing. 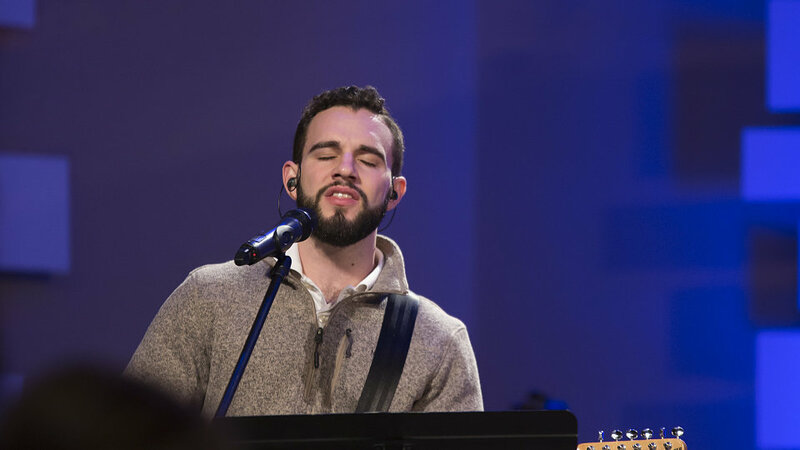 And they praised the God of Israel.” This is an amazing description of worship. They praised Him! They praised Him for who He is and what He had done. Our prayer would be that each gathering of the church would truly be a time of worship, a time of praise. 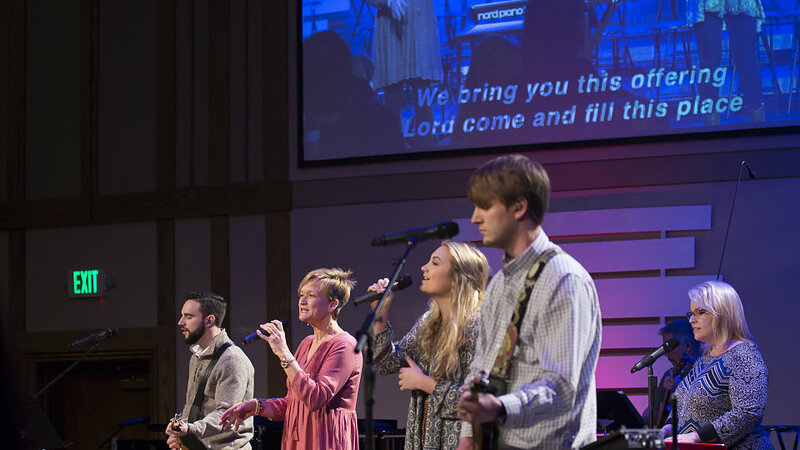 The Worship Choir leads worship in the 9:30 worship service most Sundays of the year. We also prepare for special occasions throughout the year including Christmas and Easter. 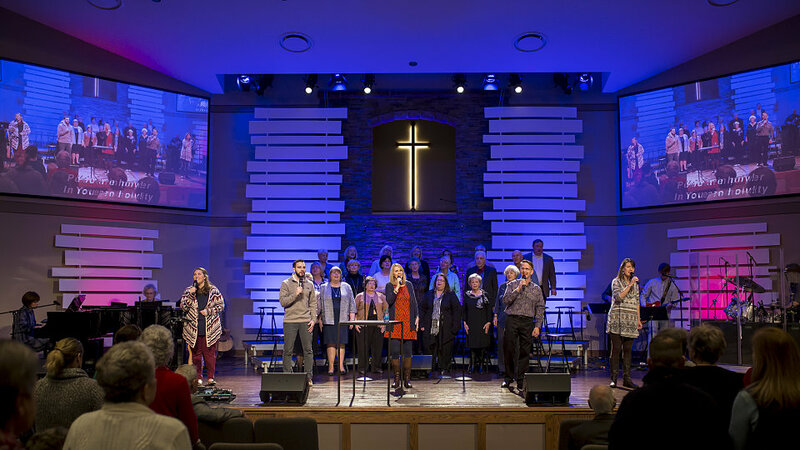 Worship Choir meets on Wednesday evenings from 6:30 until 8:00 and is open to members and regular attenders. No audition is required. The level of talent may vary widely, but the passion and desire is the same for all. Our goal is to love God and love others! 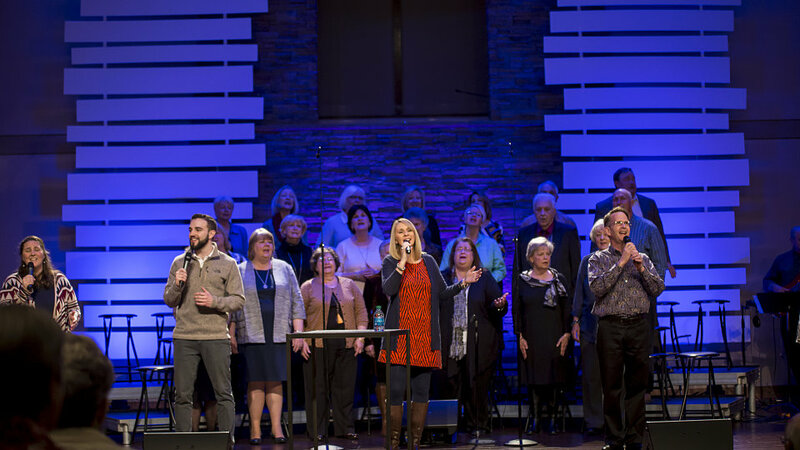 An auditioned group of musicians who are deeply committed to the task of providing music that exalts our Savior and enhances each worship experience. This group meets on Sunday afternoons and Wednesday evenings. 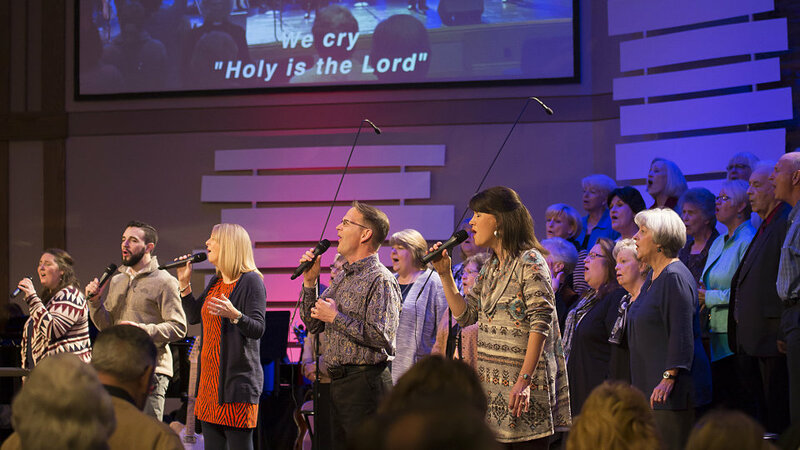 A group of ladies from the Worship Choir committed to praising God through music. This group meets on Monday evenings during the school year. They participate in worship on a monthly basis. We have a fully graded choir program for children age 3 through 5th grade. Each group meets during the school year on Sunday evenings. 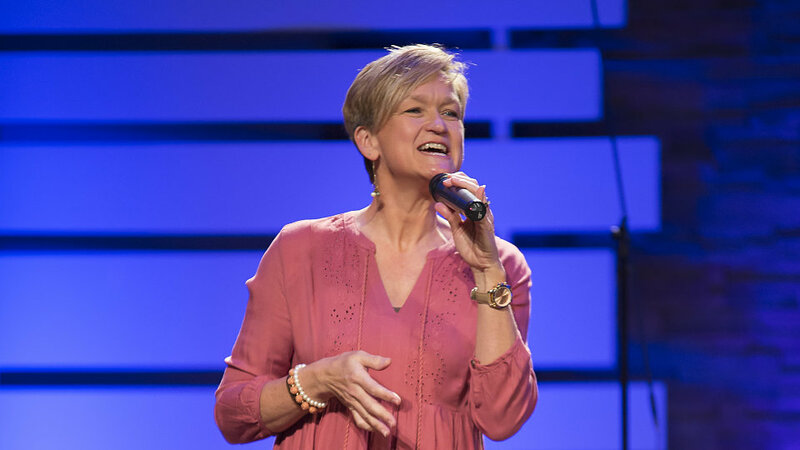 Our goal for the children is to instill hearts of worship and develop musical skills that will benefit them in their walk with Christ throughout their lives. 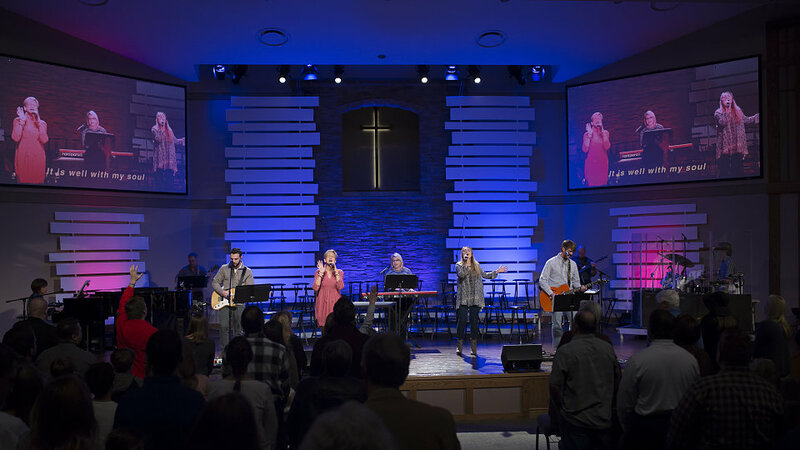 Transformation is fueled mainly by an ongoing group of students that meet weekly on Wednesday evenings at 5:30 but is also enhanced by various adult groups who lead in worship from time to time. This ministry also involves those who can assist with props, costumes, make-up, and more. This ministry is comprised of adults who provide the technical support for all services. This includes lights, sound, video projection, and media. We provide training for and help develop the technical talents of our members.